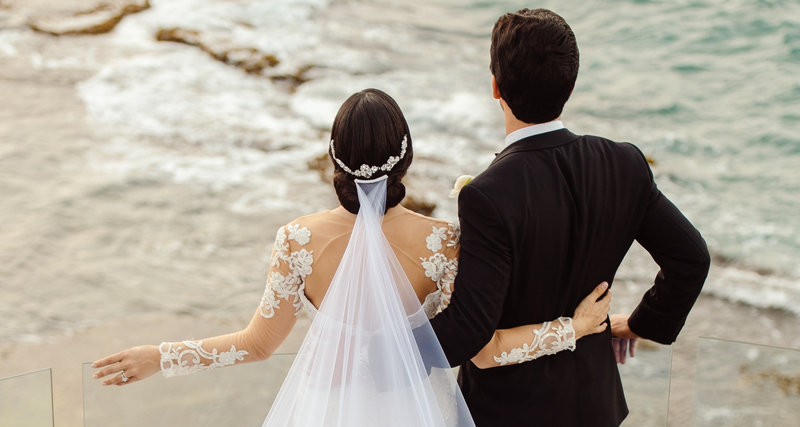 We had the wedding of our dreams at the Condado Vanderbilt. Iris and her team were always in touch and easy to work with. For a destination wedding we couldn't have asked for better service or experience.